N7 Day 2013 is Coming! November 7th, 2012 marked the inaugural N7 Day — a day to join together as a community and celebrate the Mass Effect universe. Through the power of social media, we connected with over 12 million fans around the world and delivered a day’s worth of content and activities! With additional support from our family of partners, we were also able to offer some great deals on Mass Effect merchandise. N7 Day Pride: Mass Effect means different things to different people, but without question it ignites passion within our community and we love it! What does N7 pride mean to you? Do you have a favorite N7 hoodie or t-shirt? Do you have items in your collection signed by our team? Did you name your child Garrus and dress them in an N7 onesie? Did you take family photos dressed in N7 gear? Post your photos on Twitter, Vine, and Instagram using the hashtag #N7Day13. Play Mass Effect 3 with BioWare: Fire up your Xbox 360, PS3, or PC and play some Mass Effect 3 multiplayer with us! 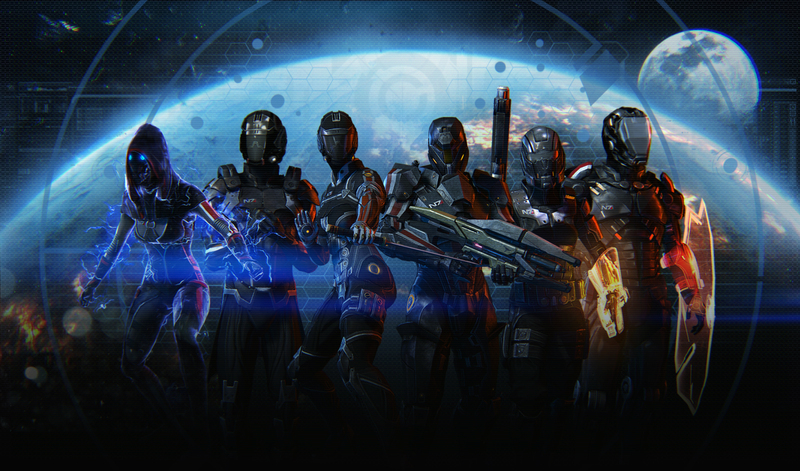 Hit the lobbies and be on the lookout for our BioWare banners. Members of the team will be logging on throughout the day, eager to blast through waves of baddies with you. Child’s Play Charity Auction: The team has rummaged through the BioWare archives and unearthed some early concept art that pre-dates the original Mass Effect. These one of a kind pieces will be signed and contributed to Child’s Play for a charity auction along with some gear from the BioWare Store. Stay tuned for info on how you can help a great cause and get your hands on a unique piece of Mass Effect history. N7 Day at BioWare: See how our team celebrates N7 Day at the studio with photos, blogs, and retrospectives from the Mass Effect team. Mass Effect Risk First Reveal: We got our hands on the official Mass Effect Risk board game, courtesy of USAopoly, and we’re anxious to give it a whirl! Will we play peacefully or will tables get flipped? We’ll have a video team on hand to film our session and share the experience with you. Minecraft: We’re anxious to see the Mass Effect inspired creations PC and Xbox 360 players have been working on. Get your submissions ready! Extra Life Mass Effect Marathon: Play Games. Heal Kids. The Extra Life campaign, benefitting the Children’s Miracle Network Hospitals, is holding its annual gaming marathon on November 2nd. This year players will participate for 25 hours in support of local hospitals. Make sure you tune in and support your Mass Effect Marathon participants! N7 Day Deals on Mass Effect Gear: Several of our partners are celebrating N7 Day by passing along savings to you on select items. We might even see the debut of a new item or two in the days leading up to N7 Day! Stay tuned for more information. 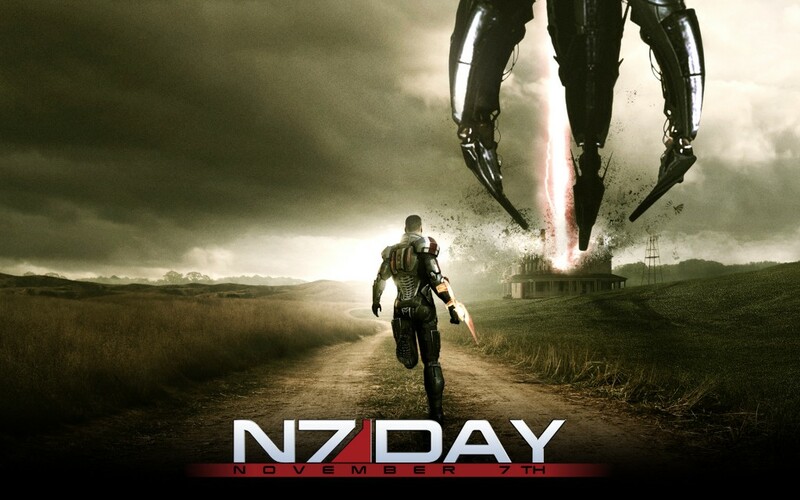 Remember to mark November 7th on your calendars and come take part in N7 Day festivities with us! On behalf of the team here at BioWare, we sincerely thank you for your continued support and for keeping the Mass Effect community thriving.